Tech-Ease On-Site Apple Consulting in Birmingham, Alabama can help with all of your Apple needs. We offer concierge level services so that you can get exactly the help you need. 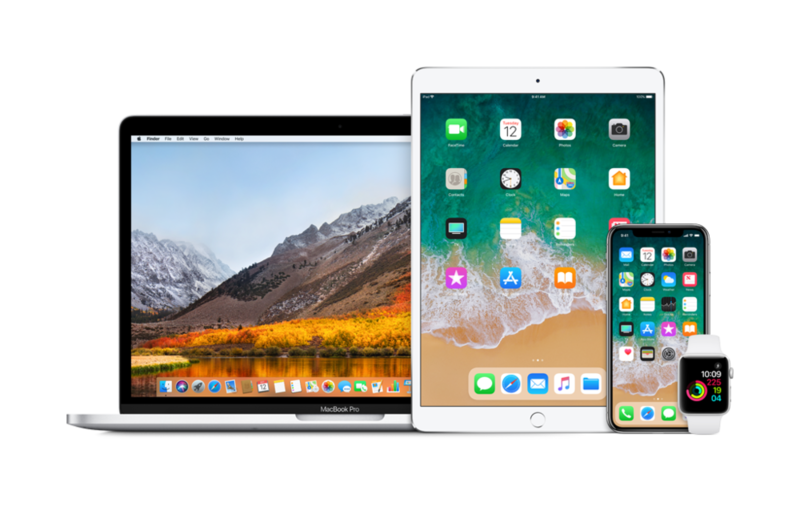 Whether you need iPhone help, iPad help, Macbook help, or help with any other Apple device, from setup to maintenance to repair, Tech-Ease has you covered. Setting up a new Apple device can be time-consuming and daunting. Whether you’re wanting to set up a brand new Apple device for a loved one, or need some help transferring your data from your old iPhone to your new one, Tech-Ease makes it easy. One of our trained consultants will come to you and help you set up your new device exactly the way you want it. Take the hassle out of setting up your new device and let Tech-Ease get things up and running for you. Learn the basics or take your skills to a new level with Apple training from Tech-Ease. Maybe you have an older family member who needs help learning how to operate their very first iPhone, or perhaps you want to learn more about operating Apple specific programs like iMovie. Whatever kind of training you might need, Tech-Ease’s on-site consultants can teach you everything you need to know to get the job done. Restore your Apple devices to their former glory with maintenance from Tech-Ease. If your iPhone or iPad is having issues, our consultants are trained to troubleshoot and provide the technical support for almost every issue. And if you have slow Macbook, Tech-Ease can help too. Our technical experts can revamp your old computer with new technologies like solid state drives (SSDs) to get it running lightning fast again. In this day and age, our lives rely on our phones and computers. Don’t wait until something goes wrong to take care of your devices. Tech-Ease offers concierge services to keep your systems up and running on both an as-needed basis, as well as on a service contract basis to automate your service needs. Our consultants are here to help with preventative maintenance and tune-ups, hardware and software optimization, data backups, and network support. You don’t have to be a computer expert or an artist to turn your dreams into reality. Our on-site consultants can help with a variety of creative projects. From personal projects like photo books and home videos, to more advanced projects like websites, logos, and custom app development, our on-site consultants have the tools and expertise to assist you. Whatever you want to do, the creative team at Tech-Ease can help make your dreams into reality. Networks are the backbone of our internet experience. An underperforming wireless network is frustrating for everyone; from slow loading webpages to buffering videos, no one likes a bad internet connection. Whether your home or office is plagued by a bad wireless network, or you need help setting up a new network, Tech-Ease can help. Even complicated long range systems are not out of range. Our consultants have the knowledge necessary to assess current networks and make recommendations with guaranteed results. You can't forget that everything integrates these days. Our iPhones, iPads and computers are all becoming part of the bigger Internet of Things. Need upgrades or integrations with TV's, Distributed Audio systems, Remote Controls, Automation? We can help! Sonos, Alexa, Harmony, Lutron, Sony...considering a project or need to overhaul existing systems we are you source. Sometimes, things happen right now, and it’s just not possible to wait for a consultant to come out take care of it. Most of the little issues you might encounter on an Apple device like an iPhone or iPad can be resolved remotely. From over-the-phone troubleshooting to full-service remote management, Tech-Ease consultants can help keep your systems well maintained and functional without you having to lift a finger…or wait. Consultations and Setups & More!